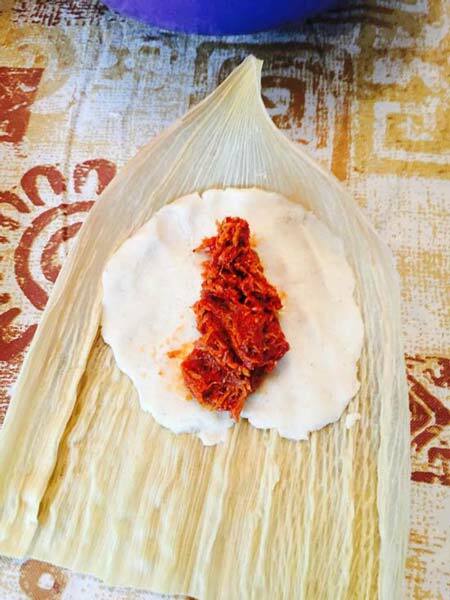 Tamales are a holiday tradition and a Tamalada is a tamale making party, so let’s party! Gathering with family and friends, each tamale wrapped in a corn husk will becomea a present to be unwrapped at the table, ensuring everyone has a gift for the holidays! All materials will be supplied, bring your enthusiasm! Space is limited call 509 738-2011 or email to reserve your spot!